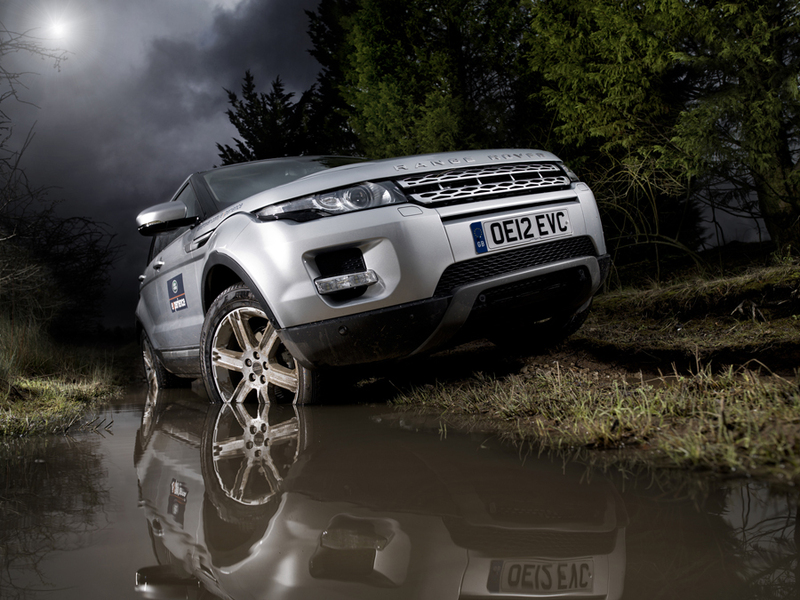 Join Tim on a 'live' shoot with Land Rover at their main centre in Halewood, Liverpool. 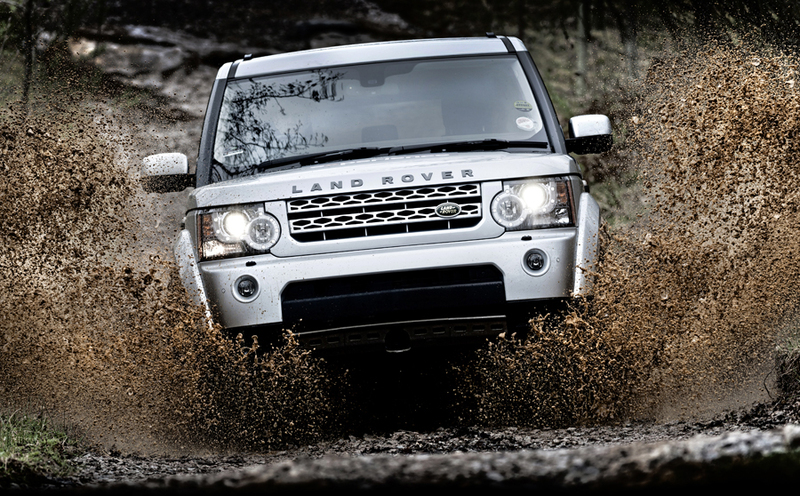 You will be working outdoors in a purpose built area located near the main Land Rover centre. 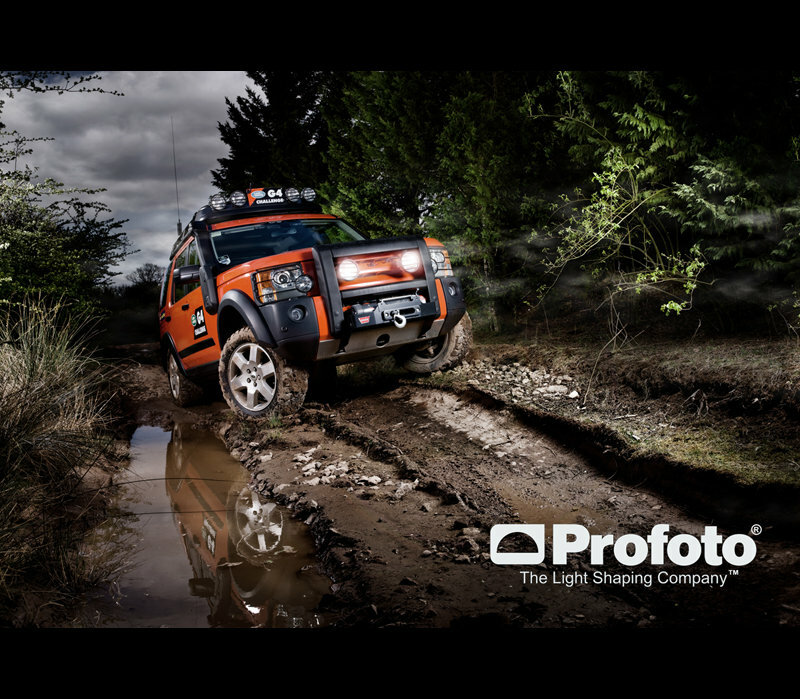 The shoot will concentrate on the setup from scratch of a professional lighting arrangement for shooting a Land Rover with your SLR and Profoto B1 and B2 lights. 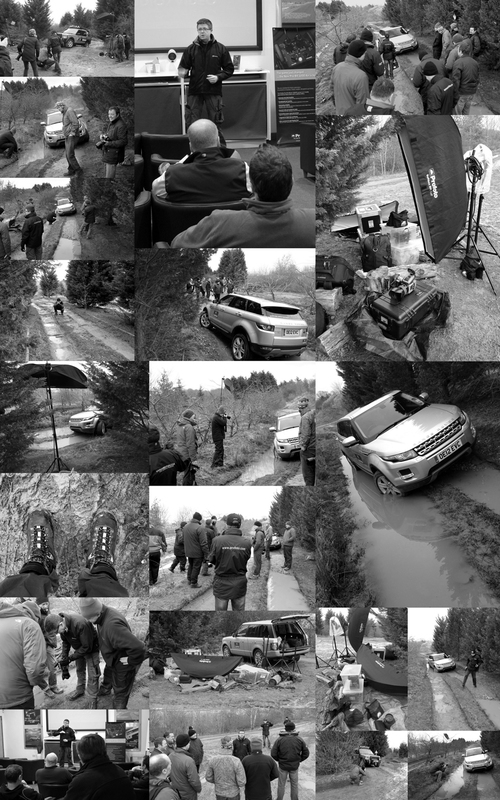 This experience is your opportunity to be immeresed in the exciting, hands on events of a high-end car shoot. You are guaranteed to leave with a new wealth of knowledge and feeling a real sense of achievement. 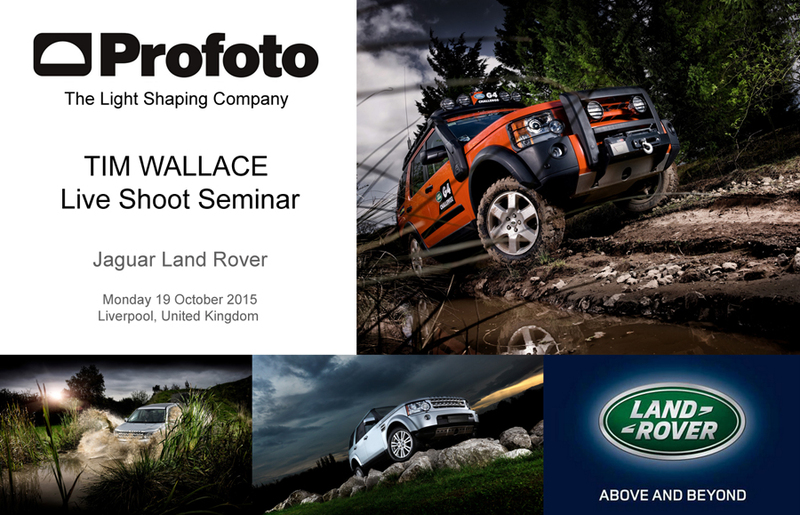 This UK based seminar / Pro live shoot event can be booked through Profoto on the main BOOKING PAGE with further details on the event and the exact location. 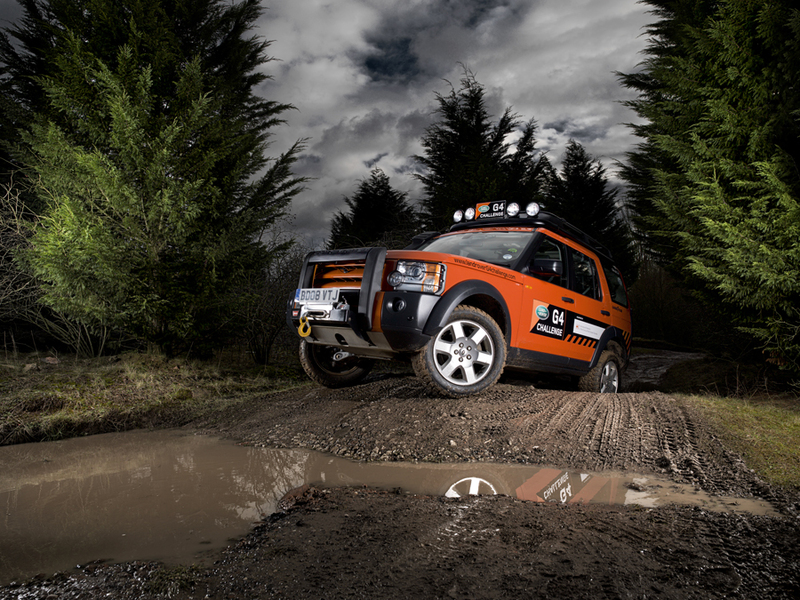 Following huge demand since previous years 'industry first' live shoot car photography seminars by photographer Tim Wallace the event is expected to be sold out quite early on this year.